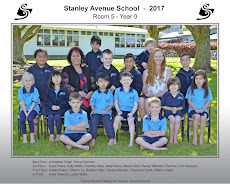 Welcome to Room 5's Blog! This is a new space for us so we will be learning as we go. I am looking forward to seeing everyone on Tuesday 4th February.